Want to be notified when I have new books, blog posts, reviews, or updates? 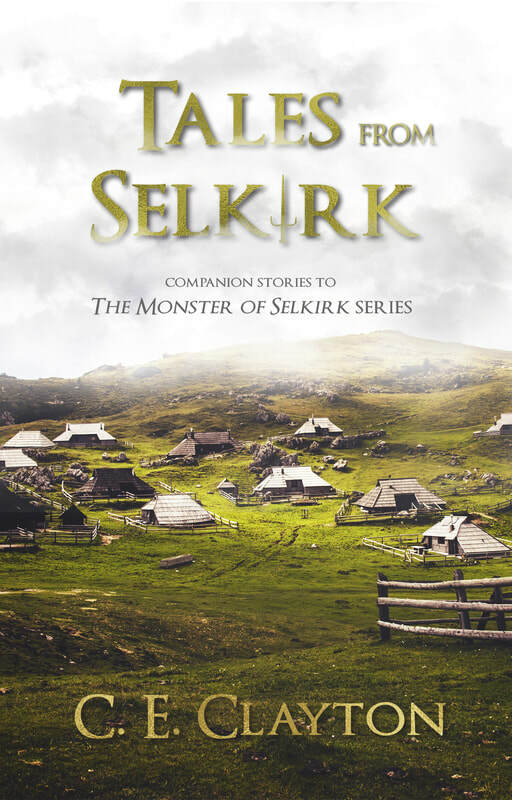 Or want to get the EXCLUSIVE collection of companion stories to "The Monster Of Selkirk" series and weekly giveaway opportunities? Then sign up for the Book Club and check out the "Giveaways" section for more details!